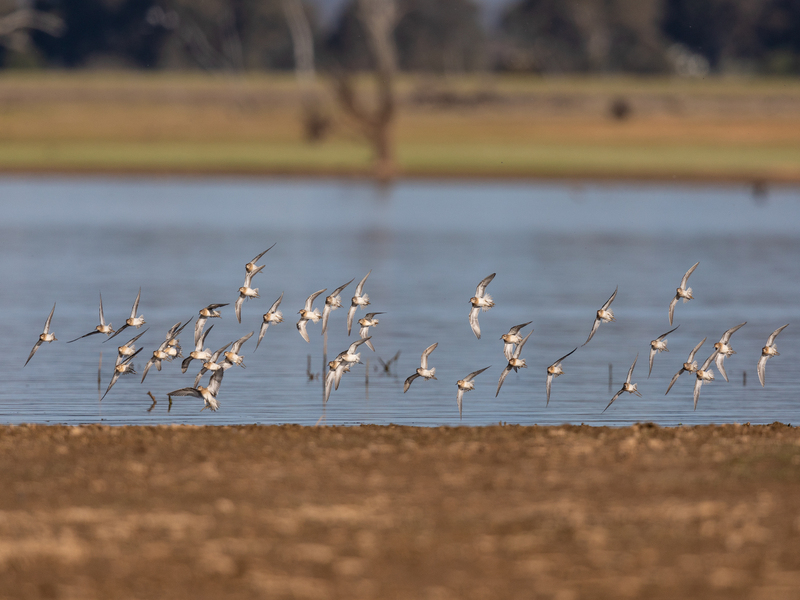 A concentration of birds on one of the mud islands in the Joyce’s Creek reach of Cairn Curran caught my attention earlier in the week. 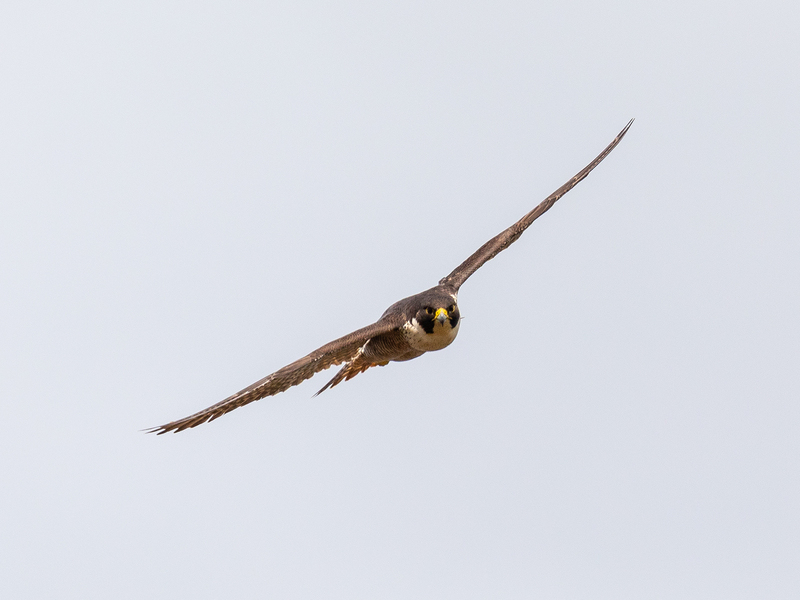 Upon closer inspection with the camera, at a distance of ~ 150 metres, there was a bit to see, including a couple of rare visitors. 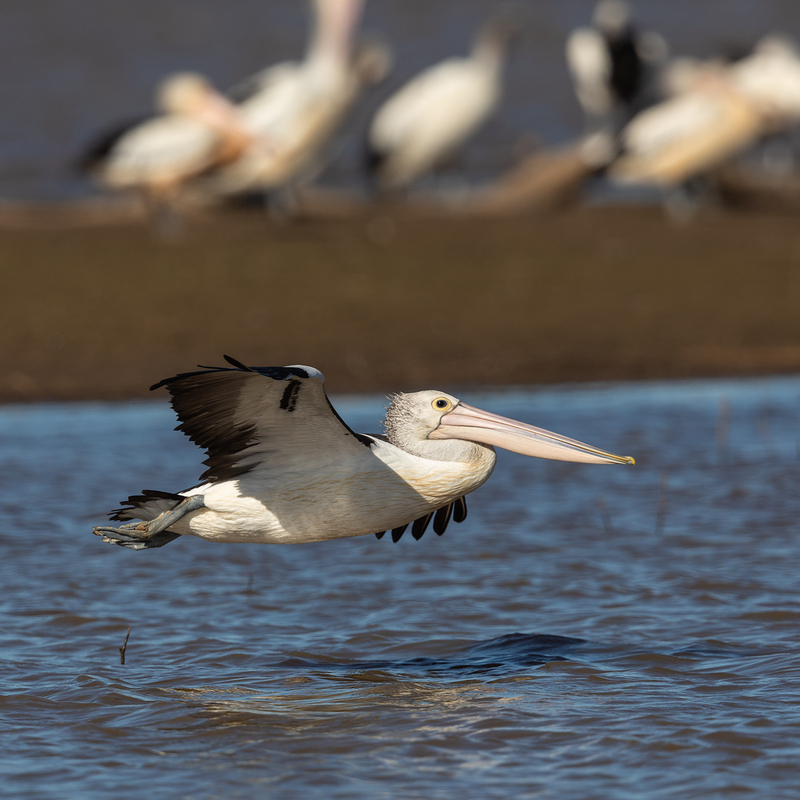 Australian Pelicans, Black Swans and a mix of ducks – Pacific Black Ducks, Wood Ducks, and Australian Shelducks caught my eye and then a nice surprise – a pair of Plumed Whistling Ducks. 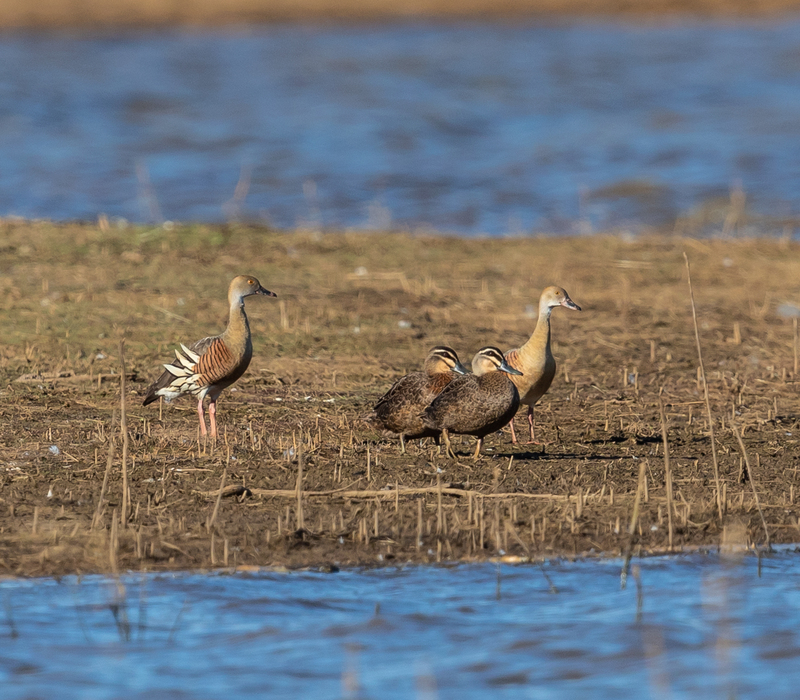 Plumed Whistling Ducks Dendrocygna eytoni are infrequent visitors to the district. 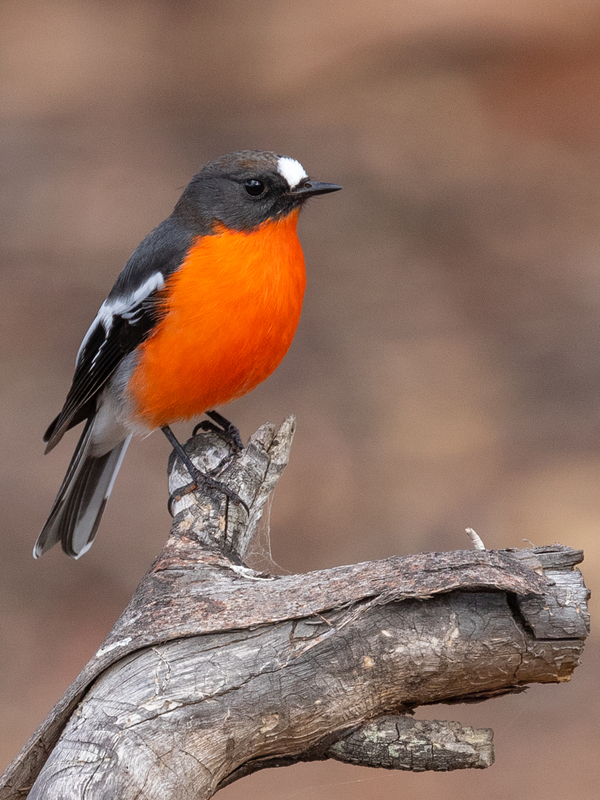 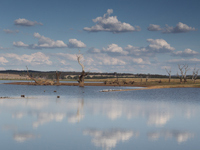 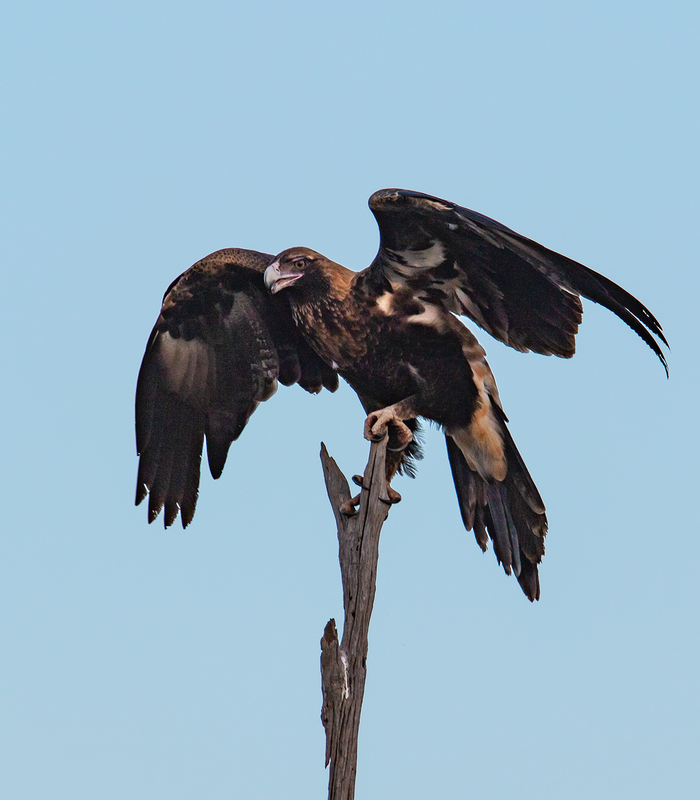 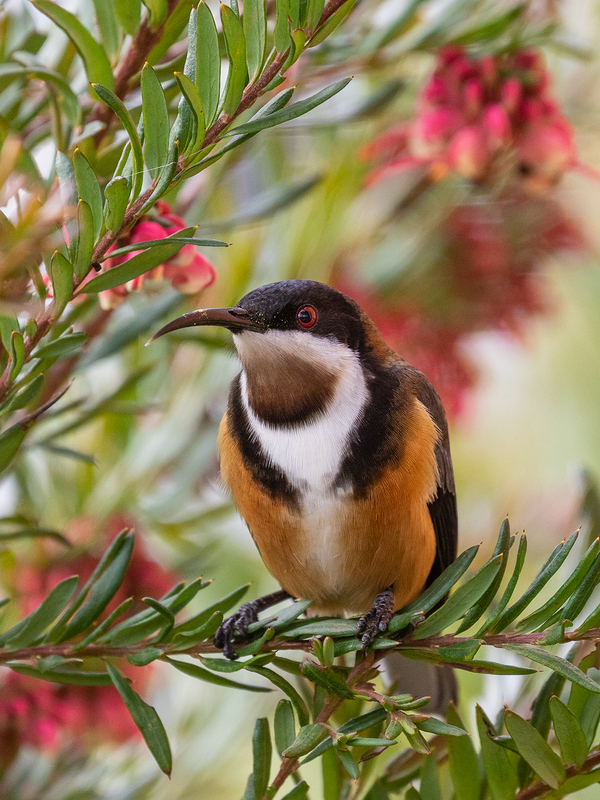 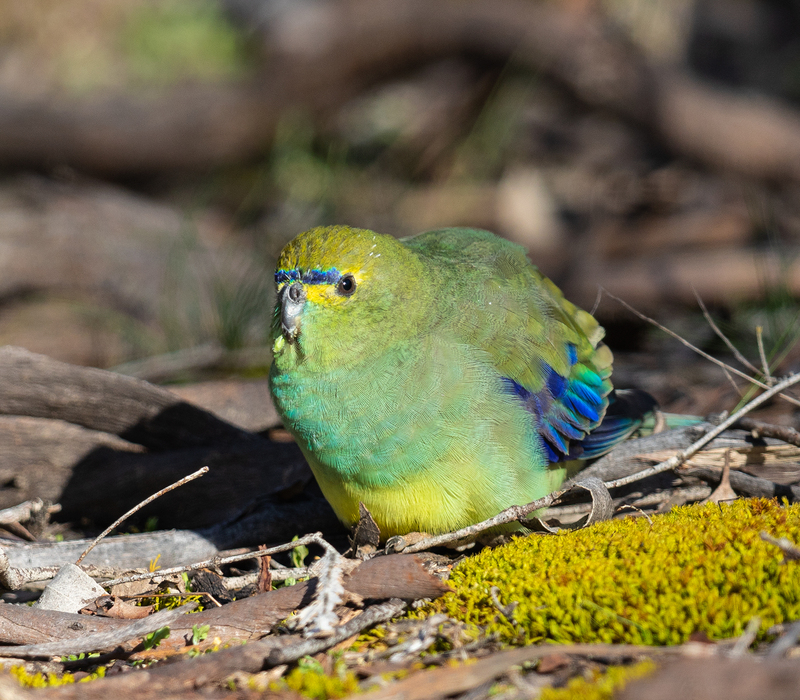 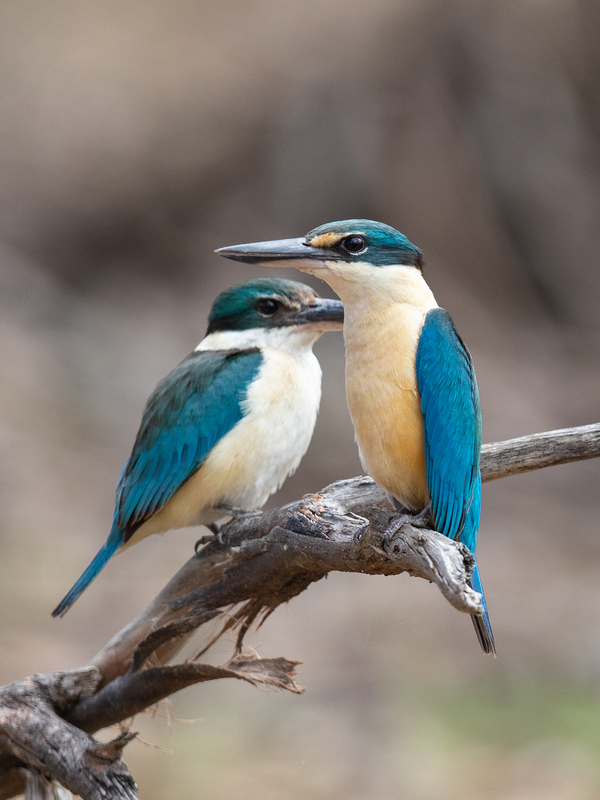 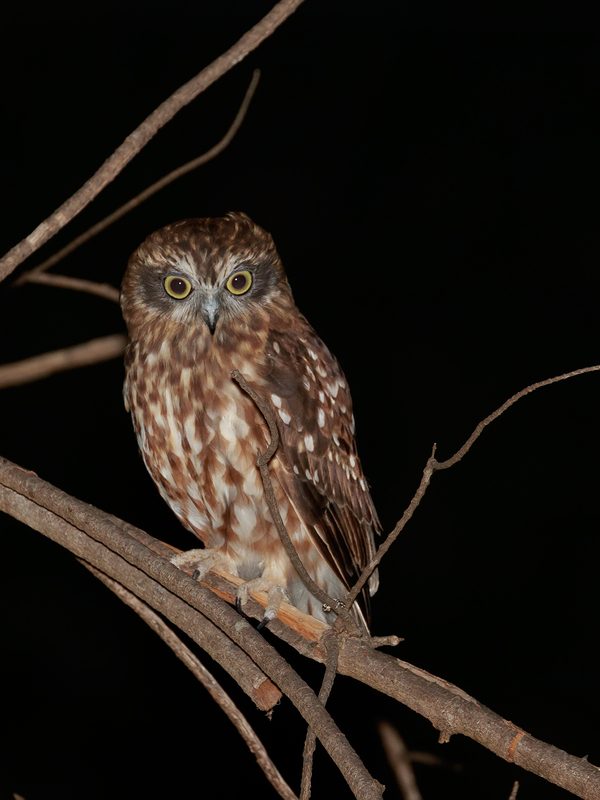 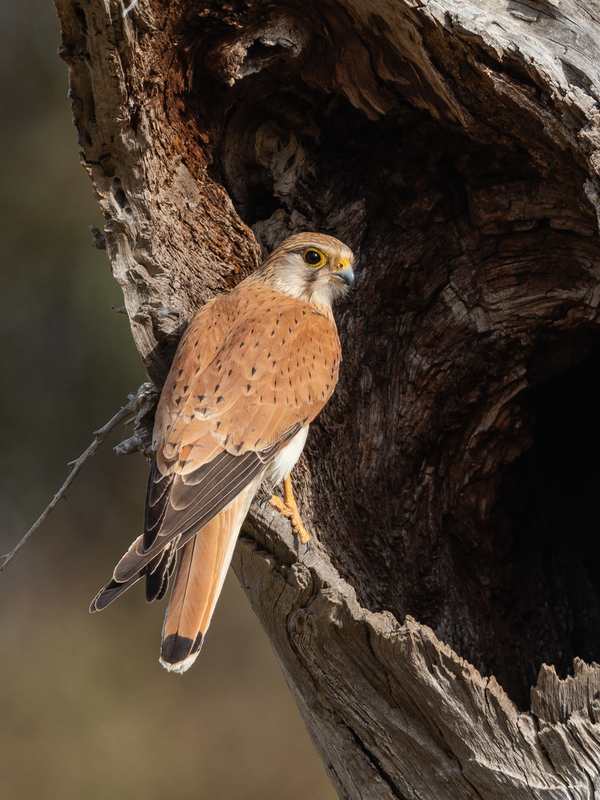 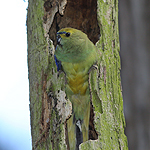 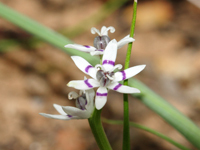 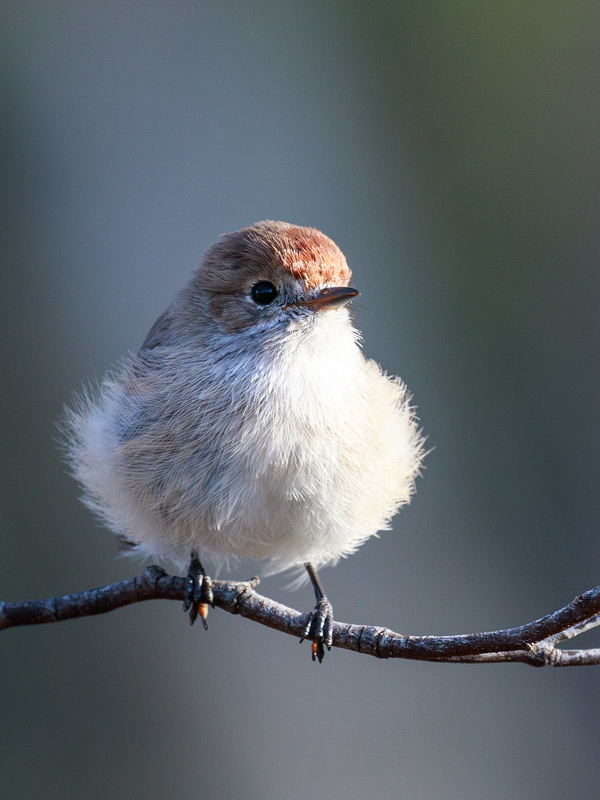 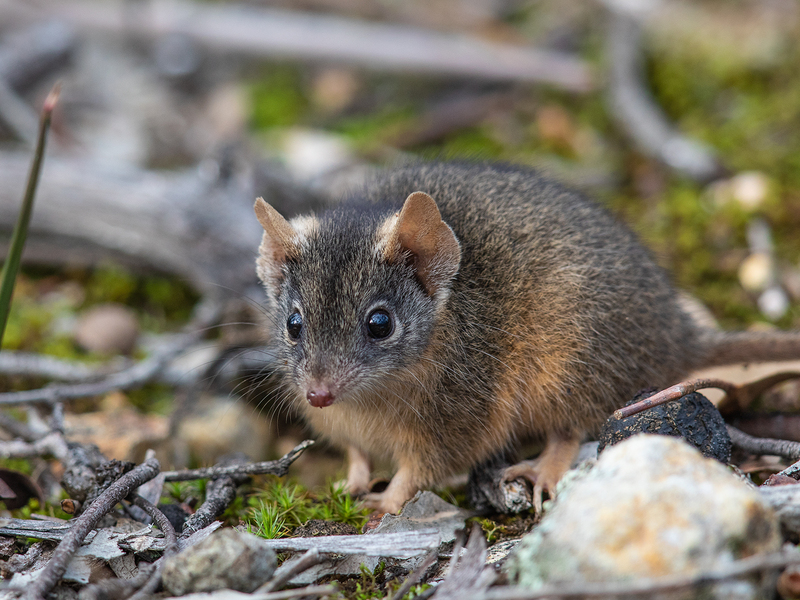 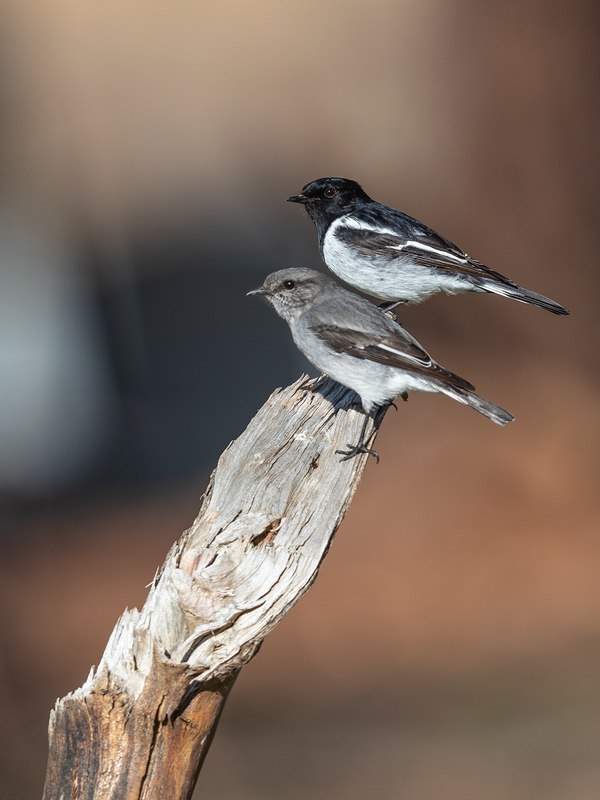 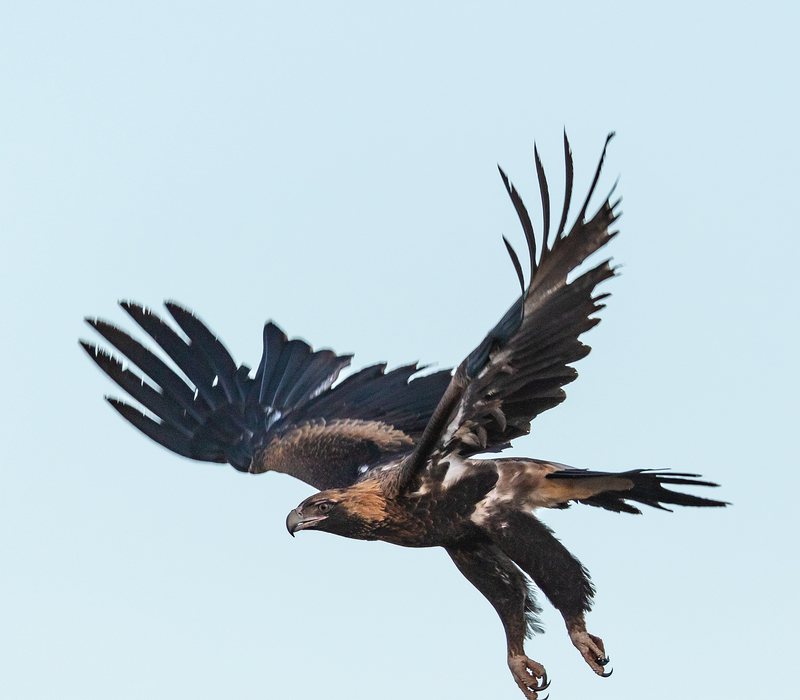 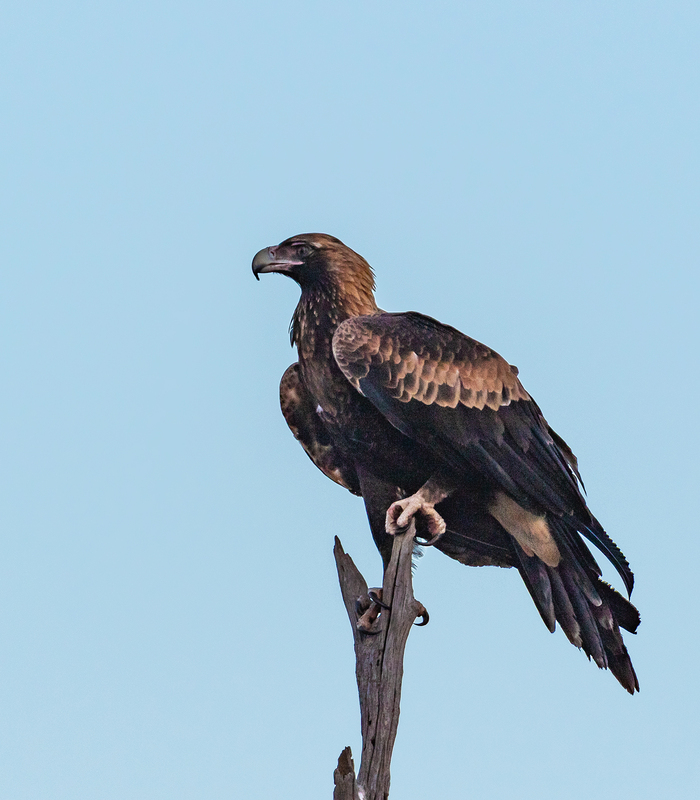 They are typically found further north, often in large flocks on irrigation country throughout the Murray Darling Basin and north into the tropics. 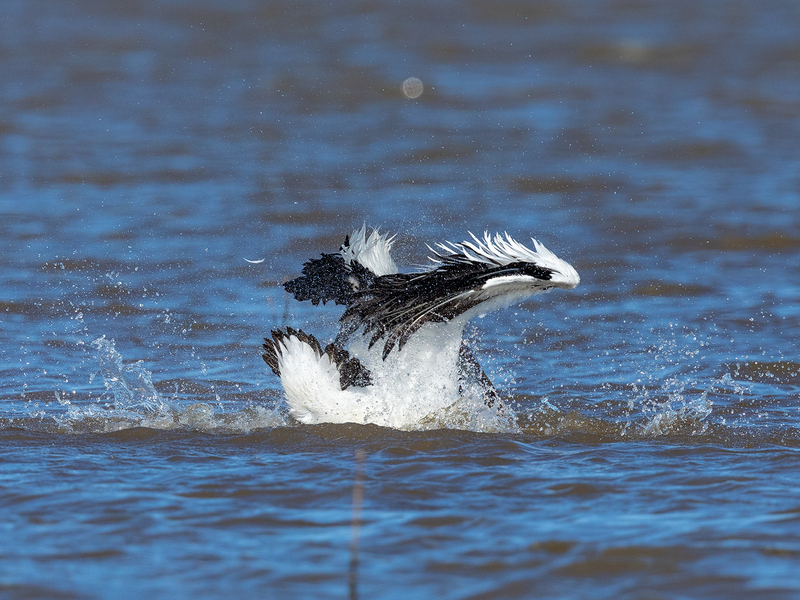 They are a distinctive and beautiful duck, standing erect and showing off handsome cream plumes along their flanks. 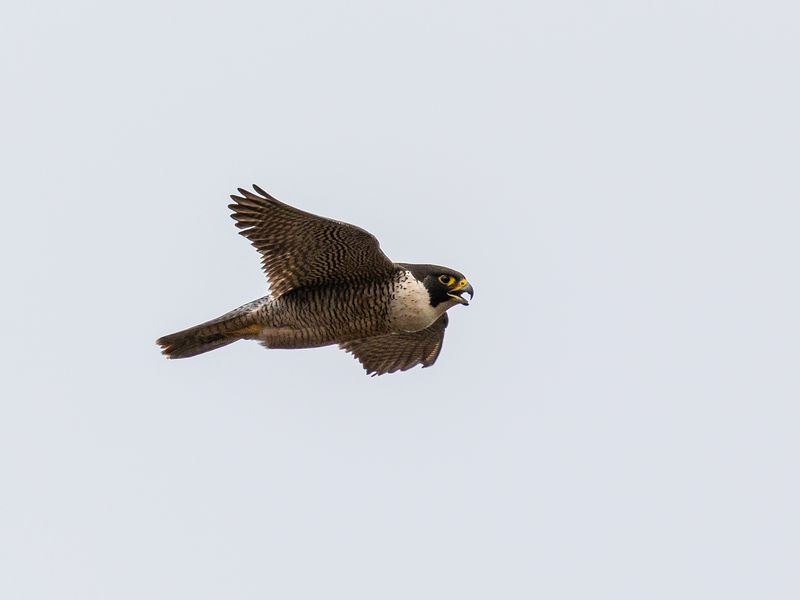 I’ve seen them only a handful of times in recent years but suspect they’ll be observed more often in the future. 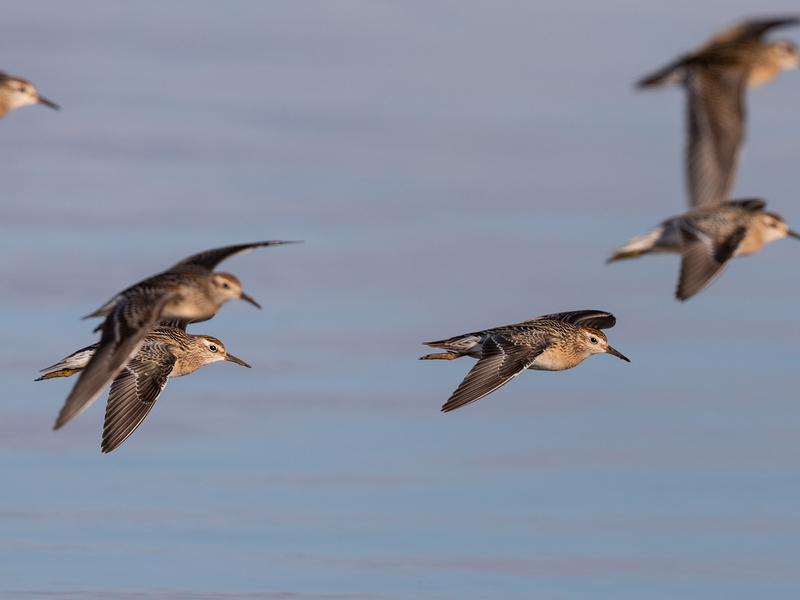 It’s lots of fun photographing migratory waders in flight. 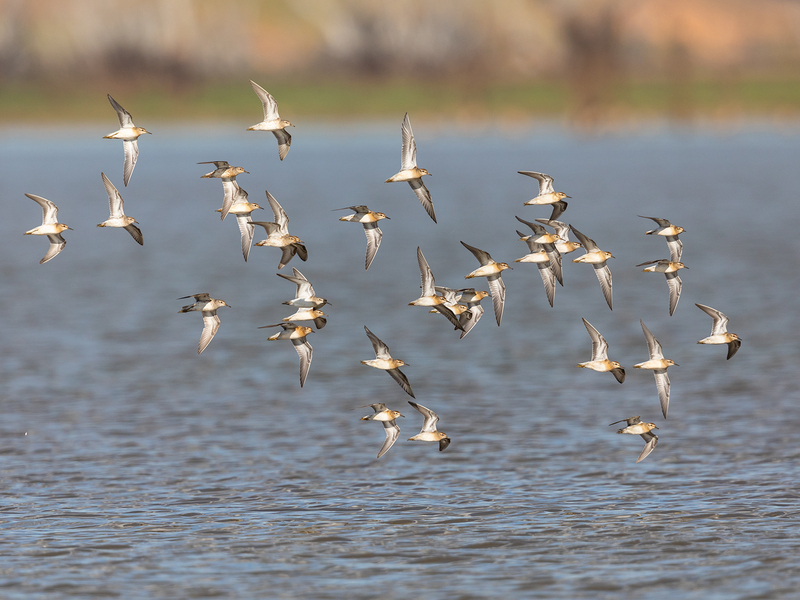 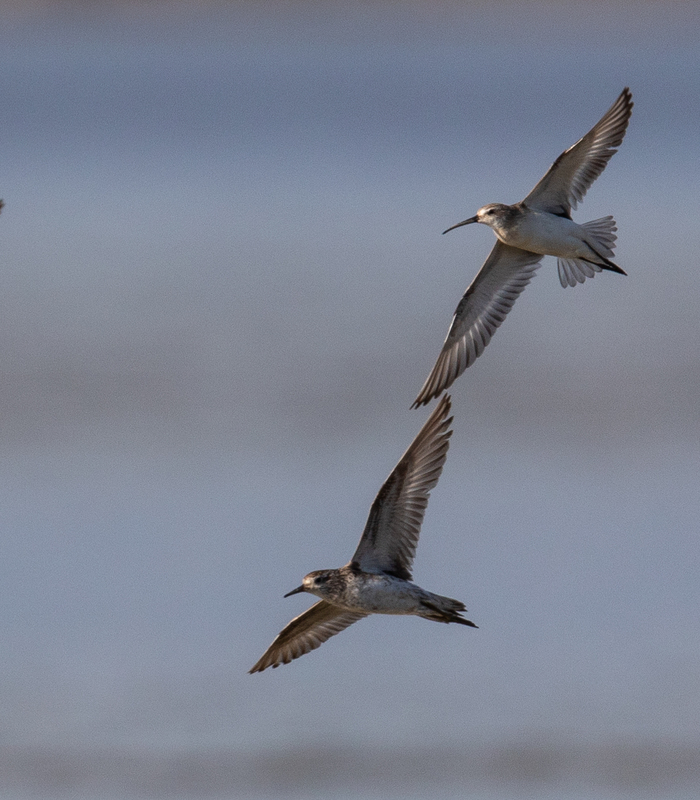 This flock of Sharp-tailed Sandpipers, with a single Curlew Sandpiper put on a great display last weekend. 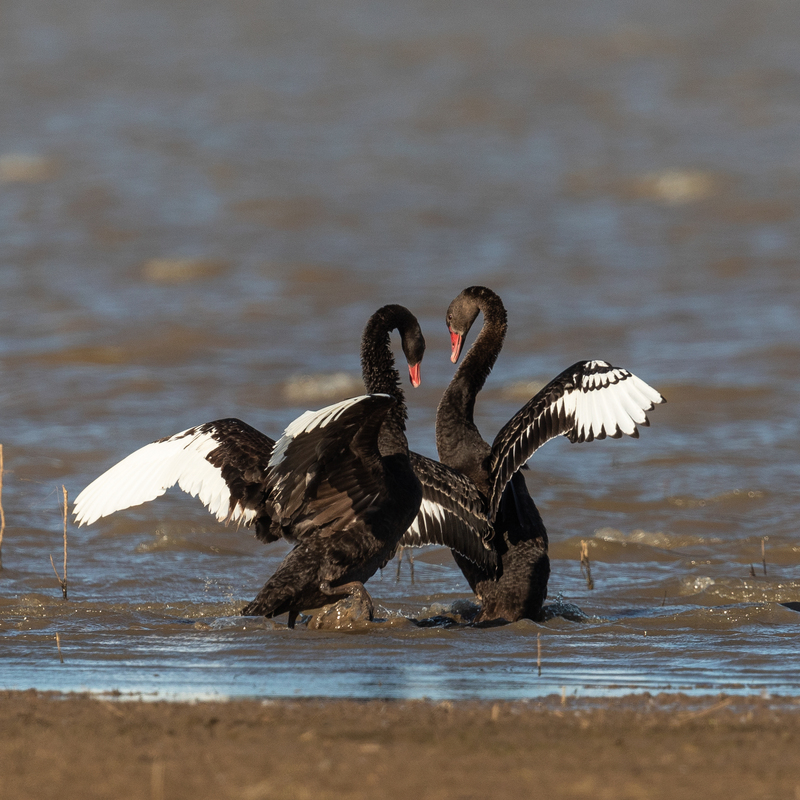 How they manage to wheel and turn, without colliding and in perfect harmony, is a mystery to me! 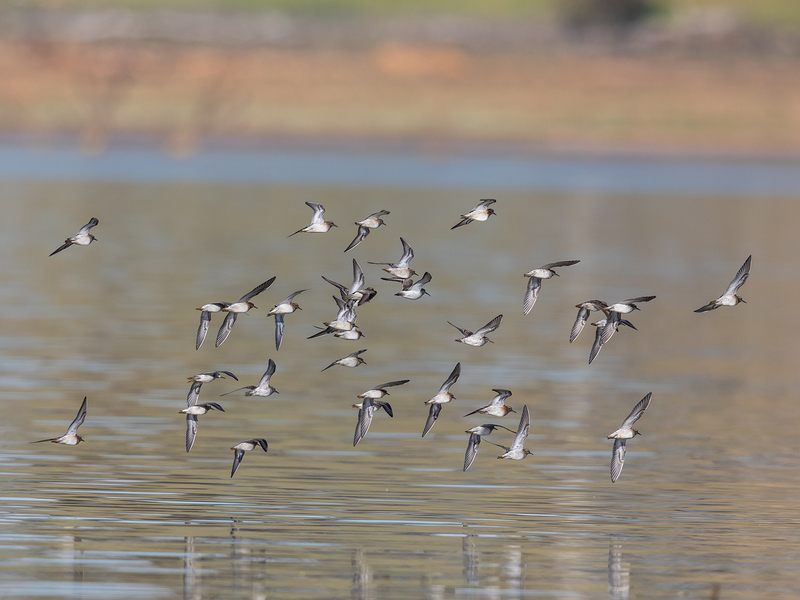 It’s that time of year when migrating waders arrive in small numbers to Cairn Curran (and surrounding natural wetlands in a wet year). 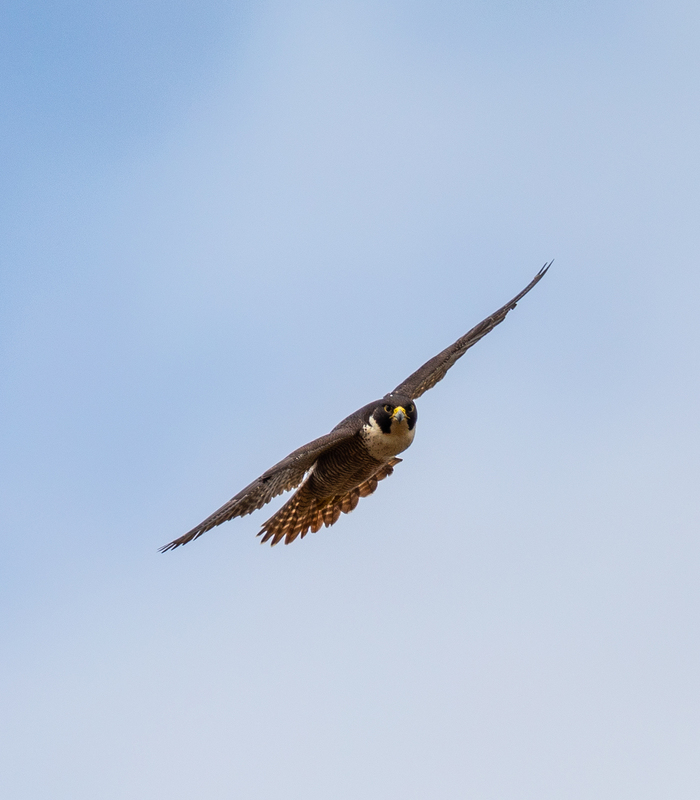 I’m always on the lookout for a surprise visitor. 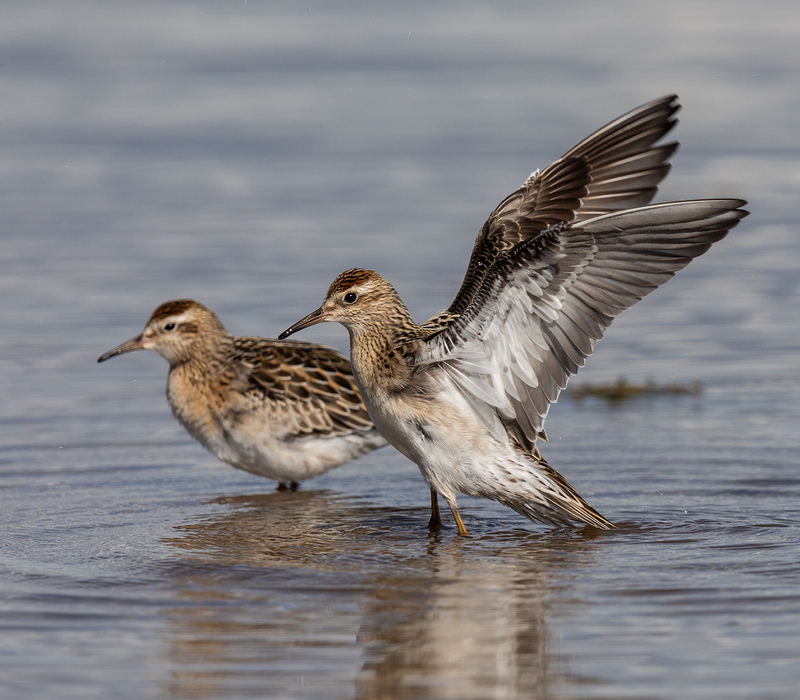 Sharp-tailed Sandpipers breed in northern Siberia and are regular visitors to our area, albeit in small numbers, during Spring and Summer. 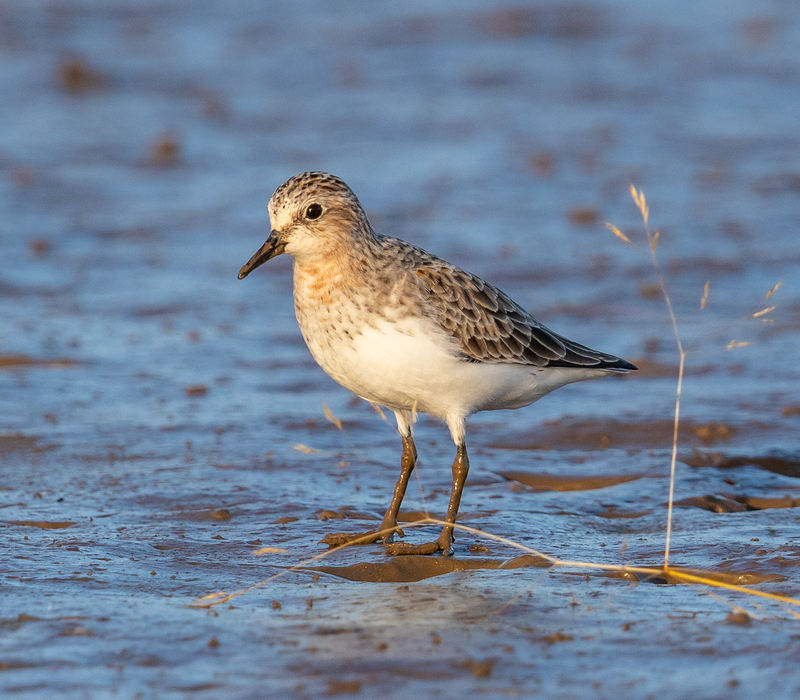 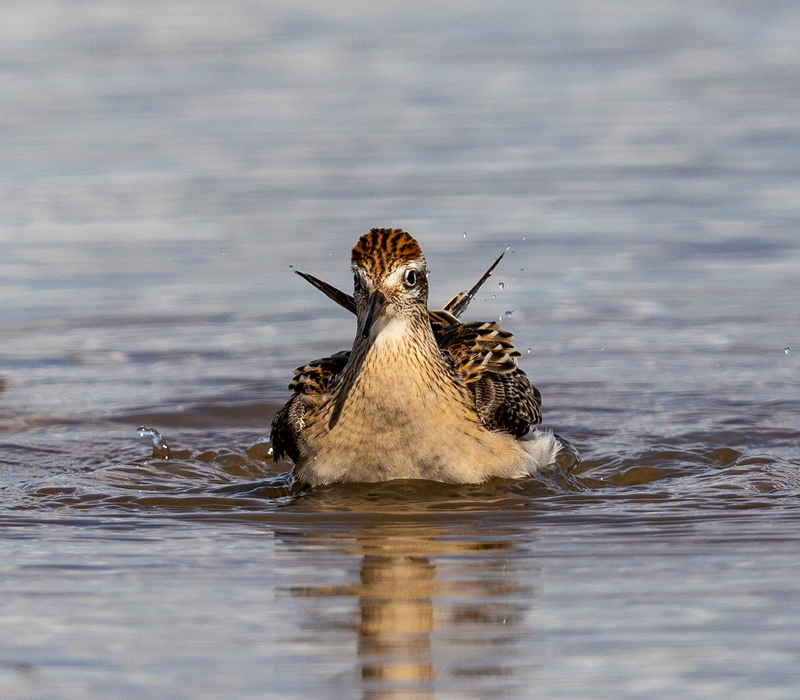 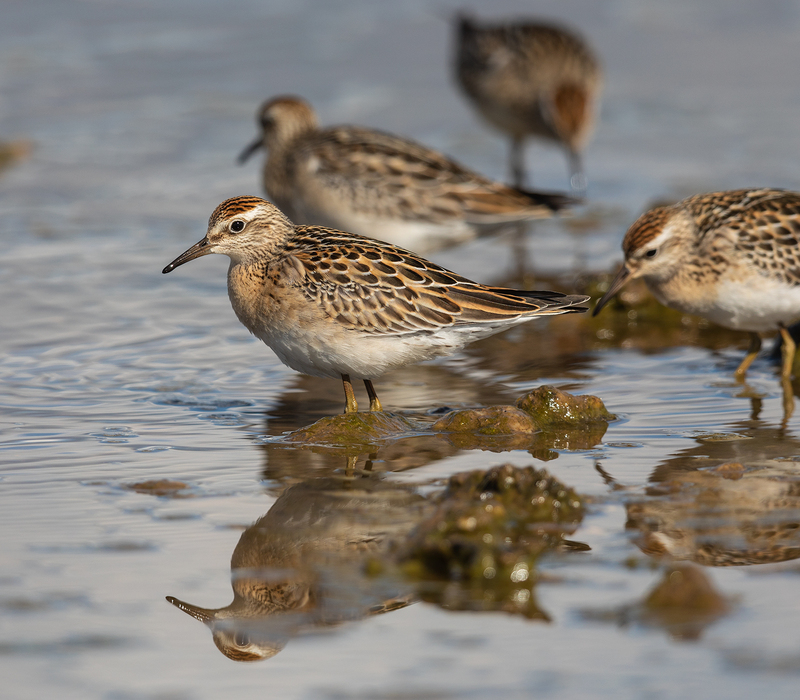 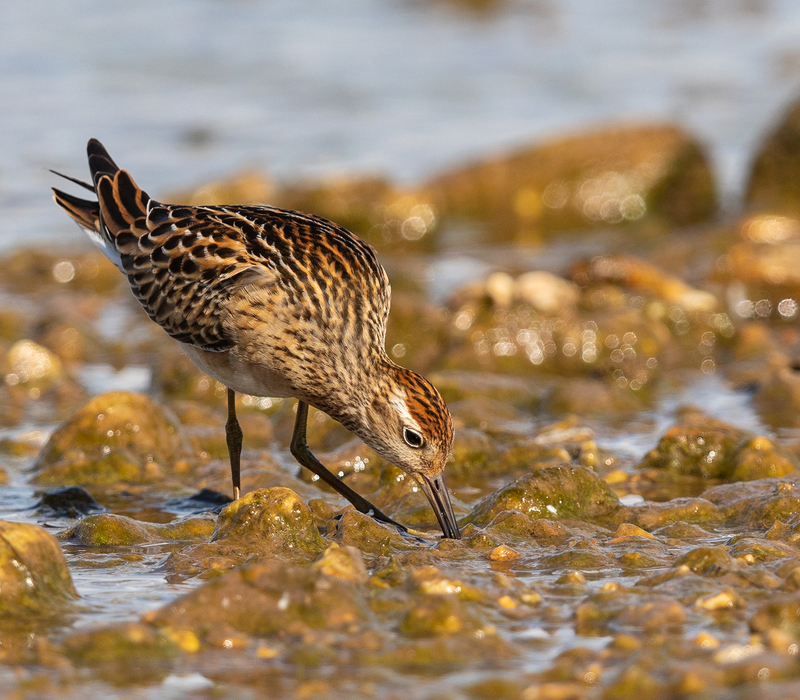 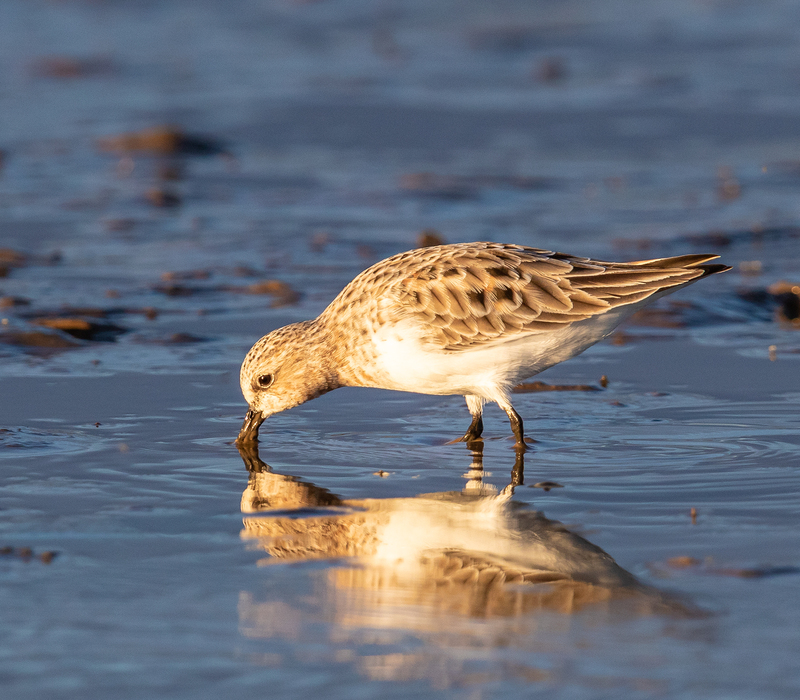 Curlew Sandpipers also breed in northern Siberia, but are much less common than ‘sharpies’ – in fact the species is listed as critically endangered. 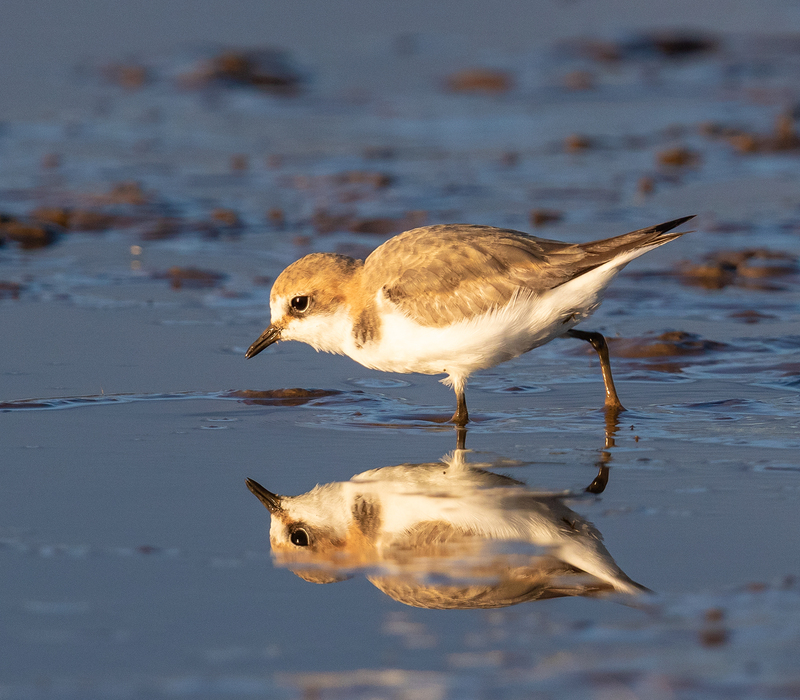 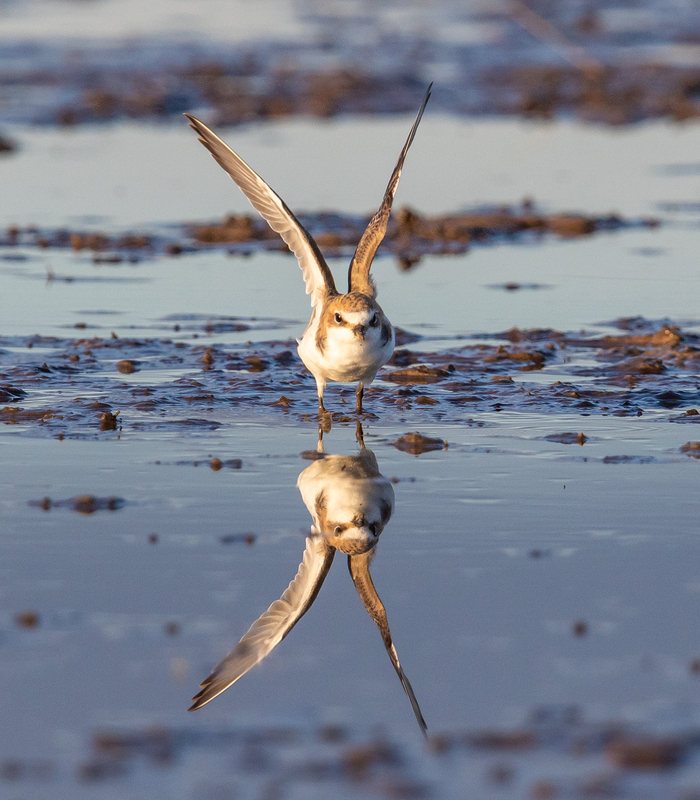 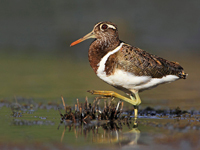 Both species make the 10,000 km trip twice yearly between the continents, an amazing feat for a 60 gram wader! 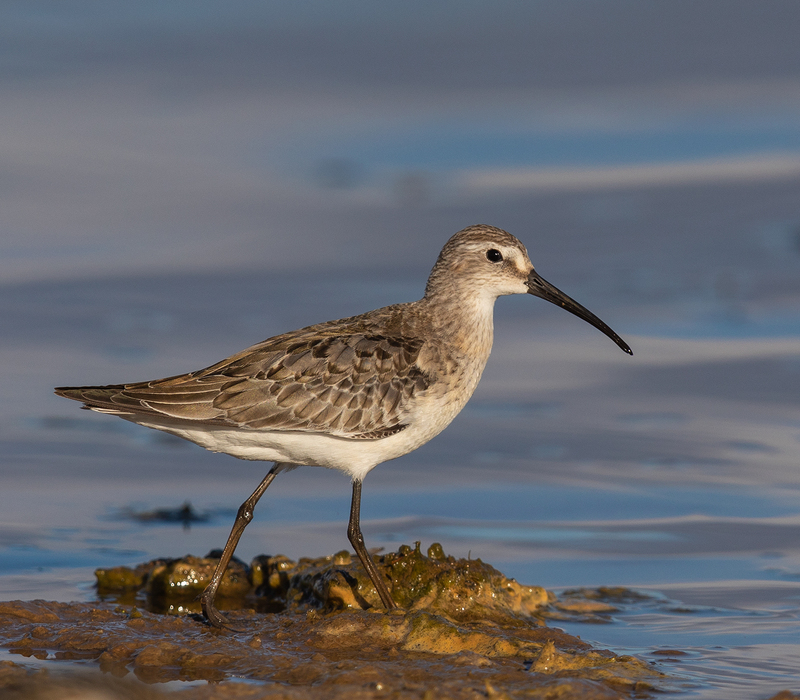 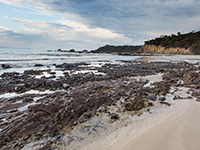 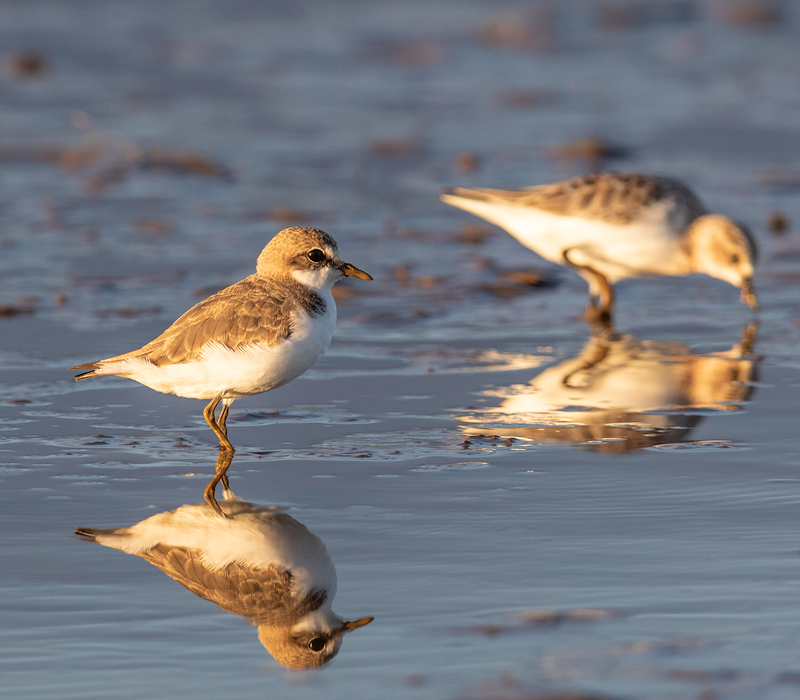 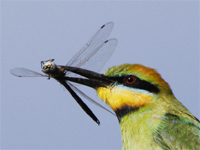 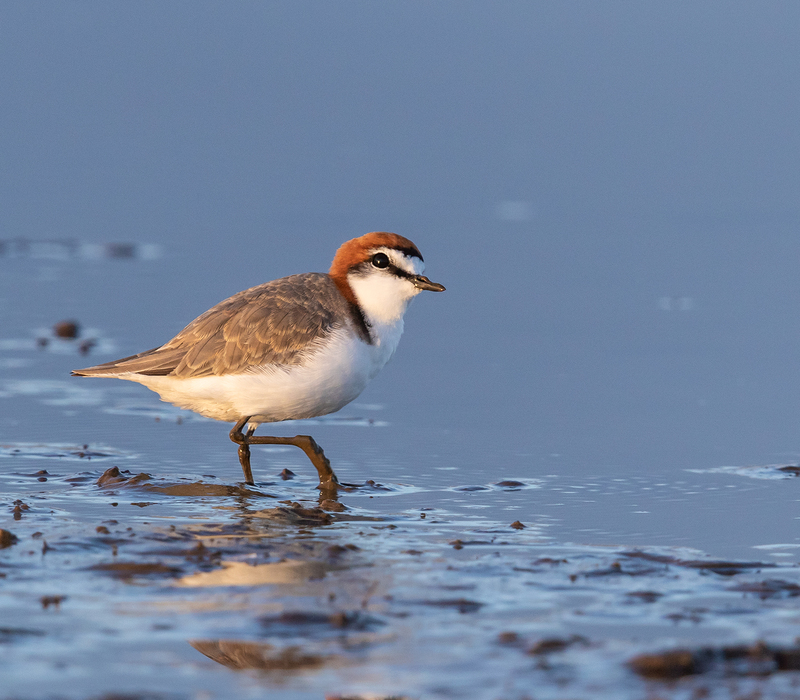 While life is not always easy in Australia their main threats are habitat loss at key staging points on the East Asian-Australasian Flyway where the impact of development and habitat loss are increasing. 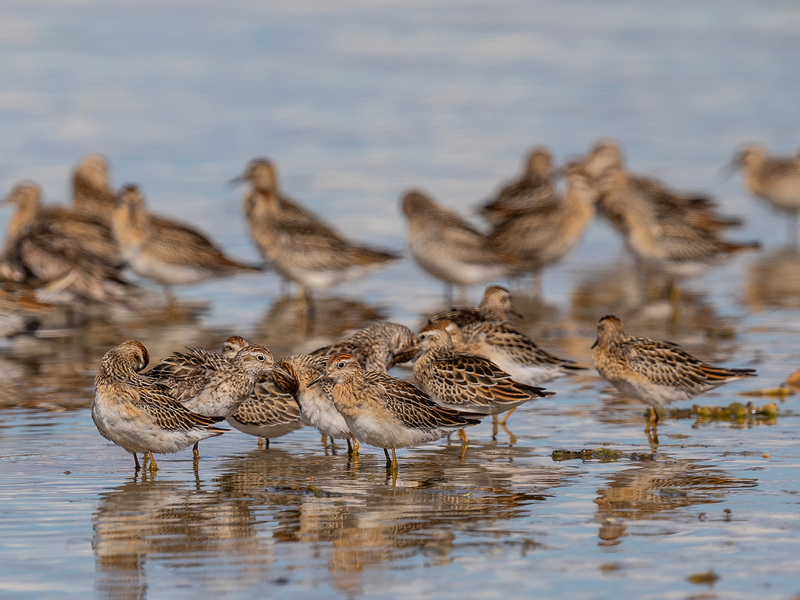 At the weekend I was delighted to spend some time with a flock of ~ 25 Sharp-tailed Sandpipers at the lake … a lone Curlew Sandpiper keeping them company. 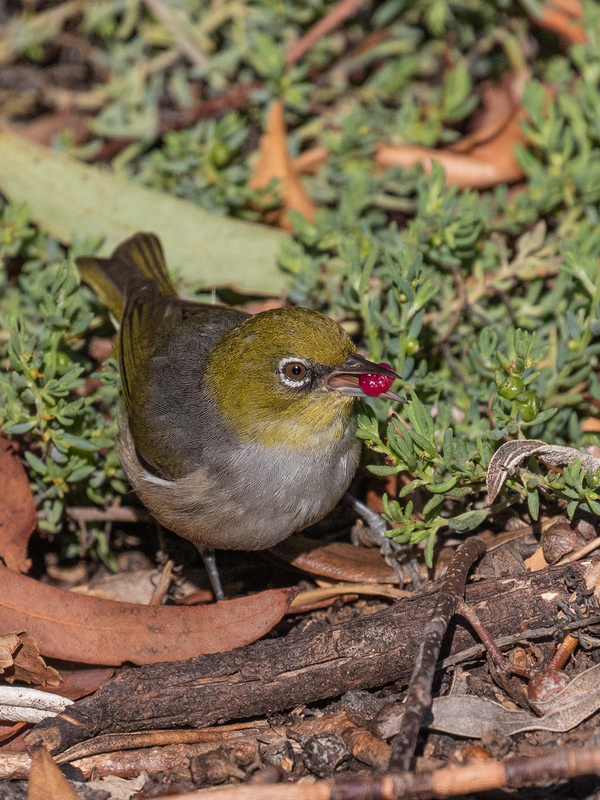 The birds were particularly confiding, foraging to within a few metres as I watched in awe. 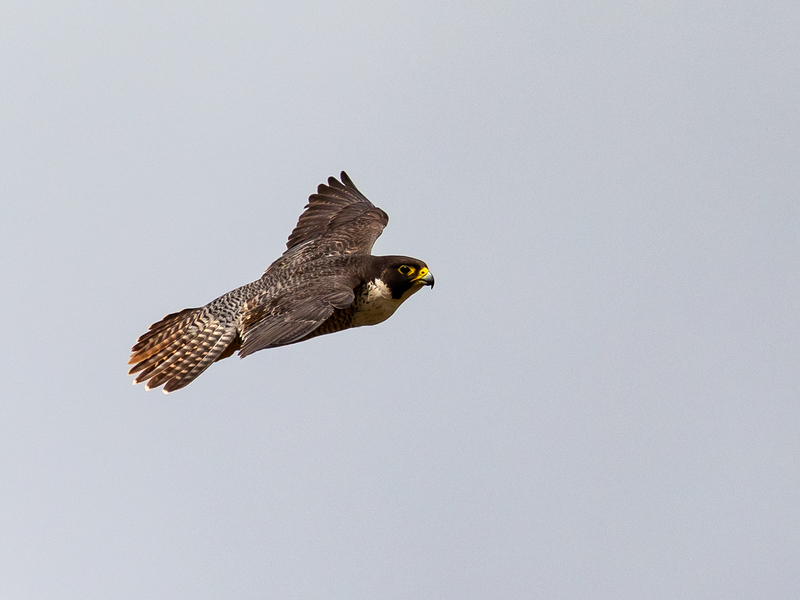 The Peregrine Falcon is the world’s fastest bird. 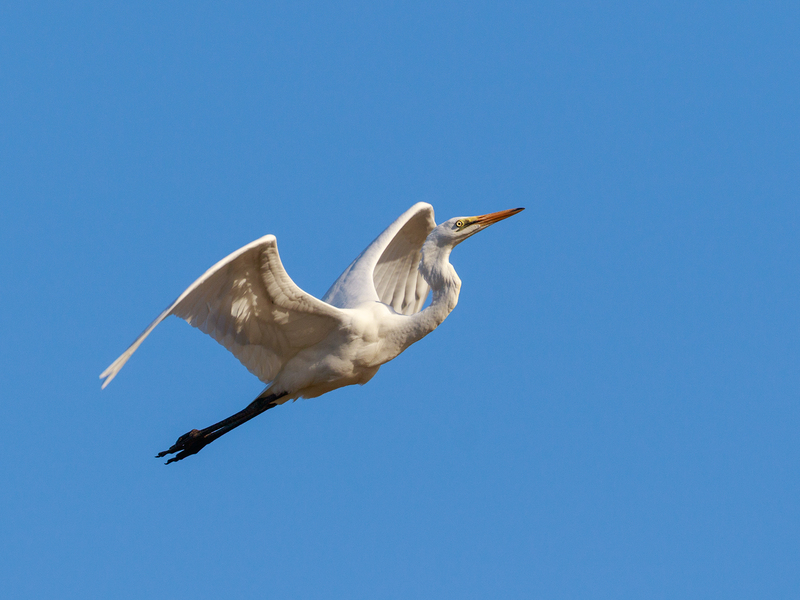 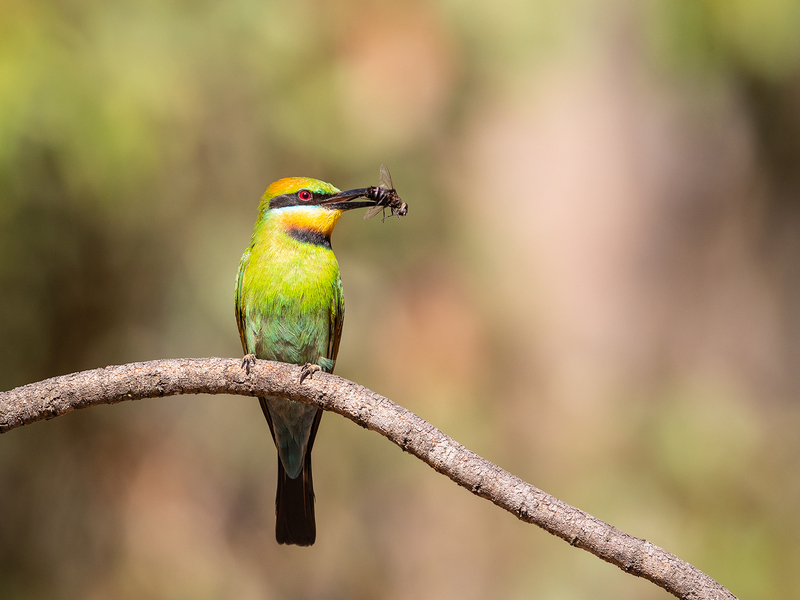 Stooping birds can reach speeds in excess of 300 km/hr, while in level flight they exude power and grace. 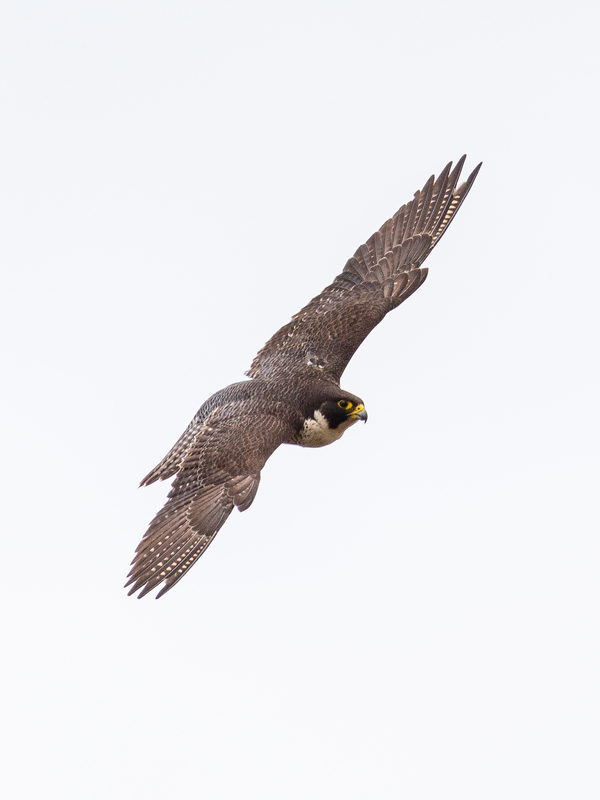 Peregrine Falcons have a global distribution, occurring on all continents except Antarctica. 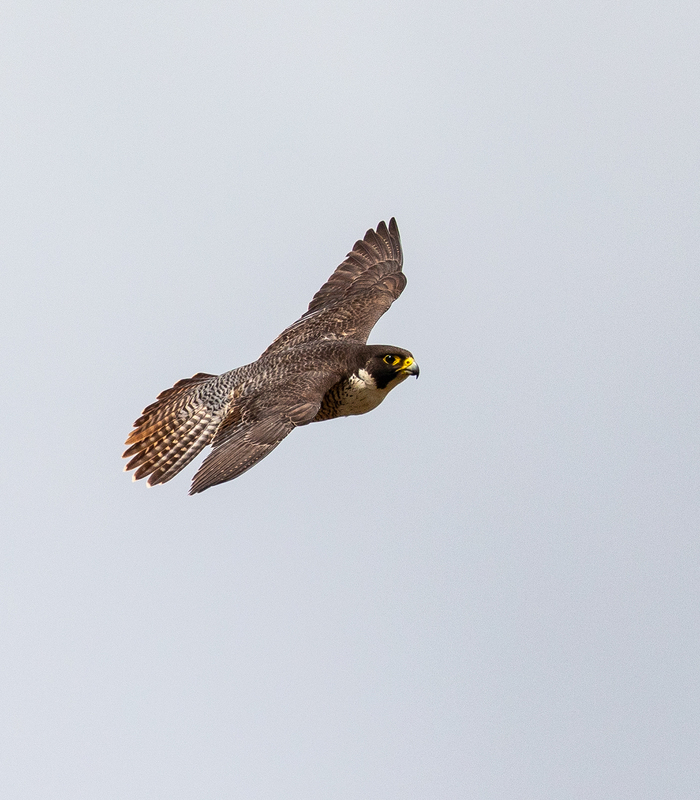 They almost exclusively feed on birds, caught on the wing. 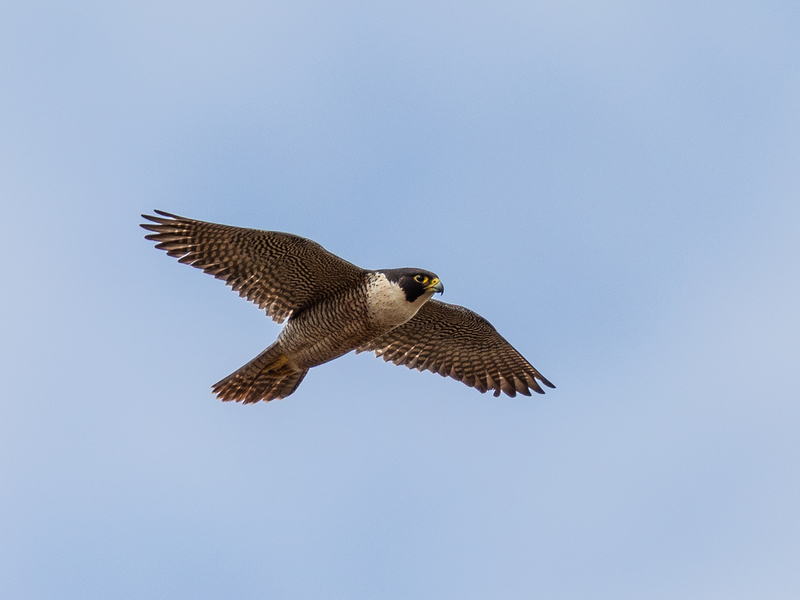 We have small number of pairs locally and every encounter with this incredible raptor is etched into my memory.